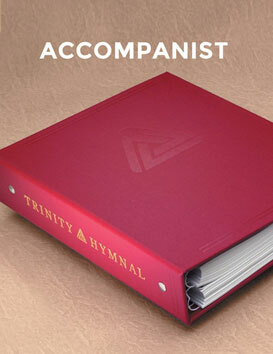 Trinity Hymnal is the classic, treasured hymnal rooted in the Reformed tradition. 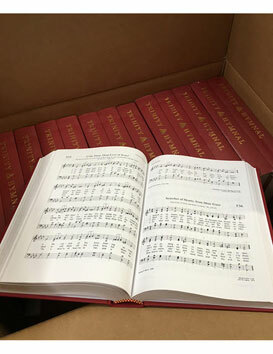 Within its 742 songs are 196 Psalm renditions. Includes responsive readings of the Psalms, Westminster Confession of Faith, Shorter Catechism, Apostles’ Creed, and Nicene Creed. Discounted price of $19.95 each on orders of 50+ only available by phone or email. Orchestrations and arrangements also available by 800-695-3387 or customer.service@gcp.org. 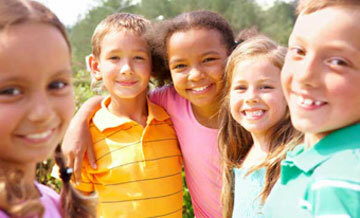 Are you a PCA church or mission with less than 150 in attendance? 50% off grant + 25% discount! Click here to learn more! 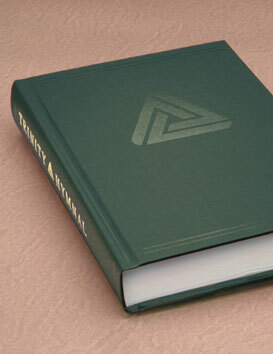 Trinity Hymnal resources based on the original 1961 hymnal at www.opc.org, including search by first line, MIDI files, mp3 files, etc.